Darkseid is dead! 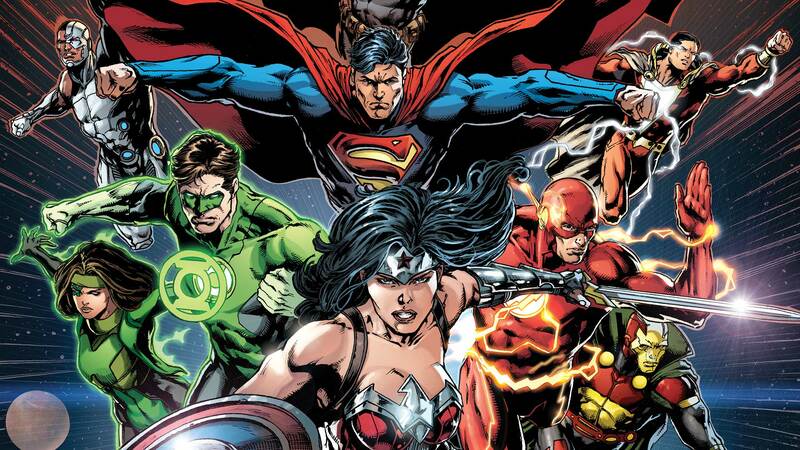 And with the Lord of Apokolips slain by the Anti-Monitor, the Justice League has inherited the powers of gods! Batman, Superman, The Flash, Shazam and Green Lantern have been transformed into omnipotent deities—but will this new power help them in the battle against evil, or twist their personalities? Find out in these tales from JUSTICE LEAGUE #45-50 and the JUSTICE LEAGUE: DARKSEID WAR #1 special!